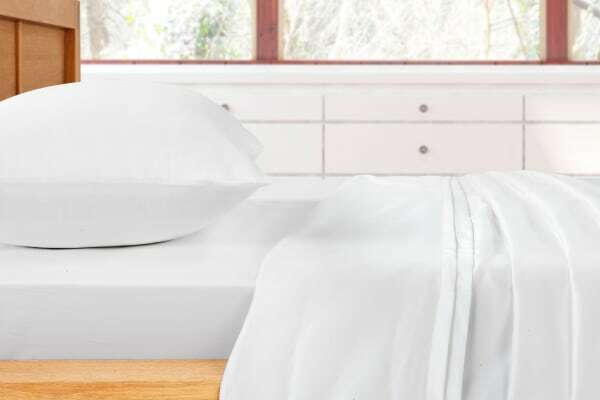 Get the hotel experience every night with this beautifully crafted Ovela 1000TC Sheet Set. That’s why the Ovela 1000TC Sheet Set has been specially designed to bring you luxuriously smooth and silky sheets that will last and last. A higher thread count means softer, more luxurious sheets that give unrivalled comfort and are soft and soothing on the skin.  This Cotton/Polyester blend is ultra-breathable and works to absorb moisture away from your body while you sleep, helping you stay cool and wake up refreshed. Thread Count indicates the number of threads woven within a given section of material and can serve as a general gauge for quality. High thread count bedding is often associated with greater quality, silky softness and excellent comfort.